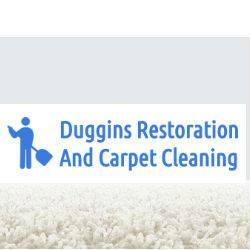 Duggins Restoration has been locally owned and operated serving Clinton County and the surrounding areas for 30 years. 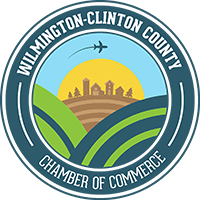 We are located in the Wilmington area. We don't cut corners - we clean them! We have the capabilities to handle all your carpet cleaning, restoration, and disaster needs. Our company has offered commercial and residential carpet cleaning, and complete restoration services since 1985, and we pride ourselves on being the best at what we do. In addition to carpets and upholstery, we handle mold remediation, repair damage from sludge, fire, and water, and deliver spotless housekeeping services. We gladly work with insurance companies on your behalf and are able to work with you on your deductible. Insurance specialists: We can work with your insurance company. Let us help make this task easier. We at Duggin's care about you and your home. Certifications: We are certified through the Institute of Certification Cleaning, and Restoration Certification (IICRC). So that we are able to restore your homes back to the way they were.